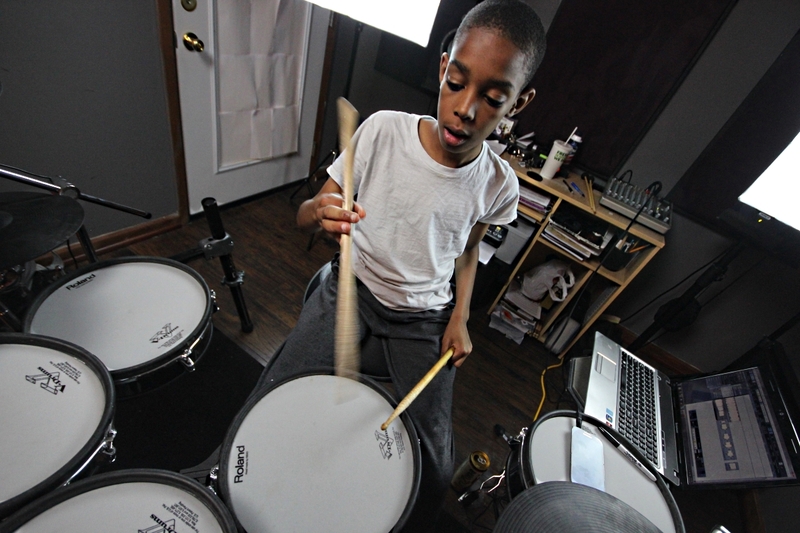 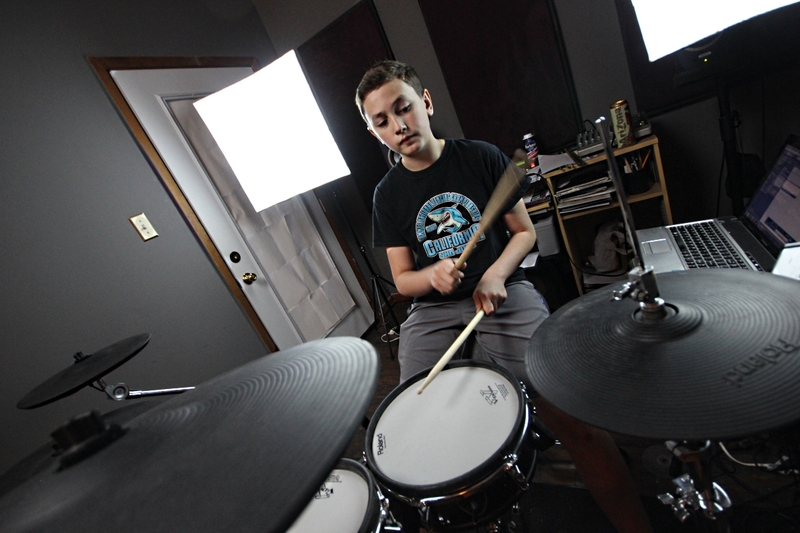 What Are Your Drumming Goals: To keep drumming and NEVER stop! 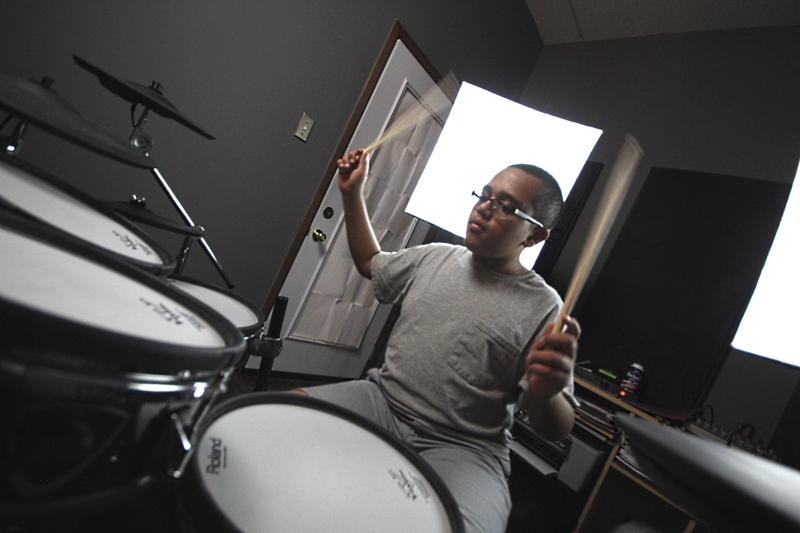 Whats Your Biggest Accomplishment With Drums & Lessons: Being able to read sheet music better. 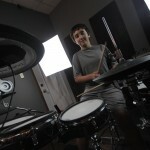 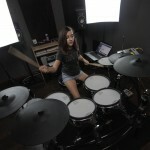 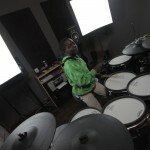 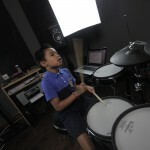 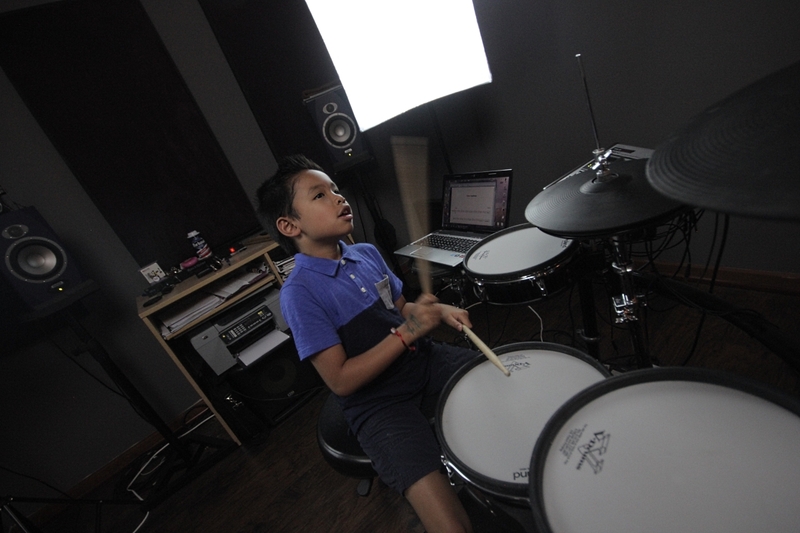 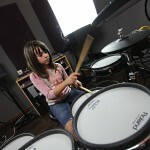 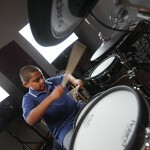 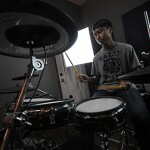 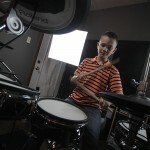 Future Desire With Drums And Lessons: To be successful with drums, and become a drum teacher one day! 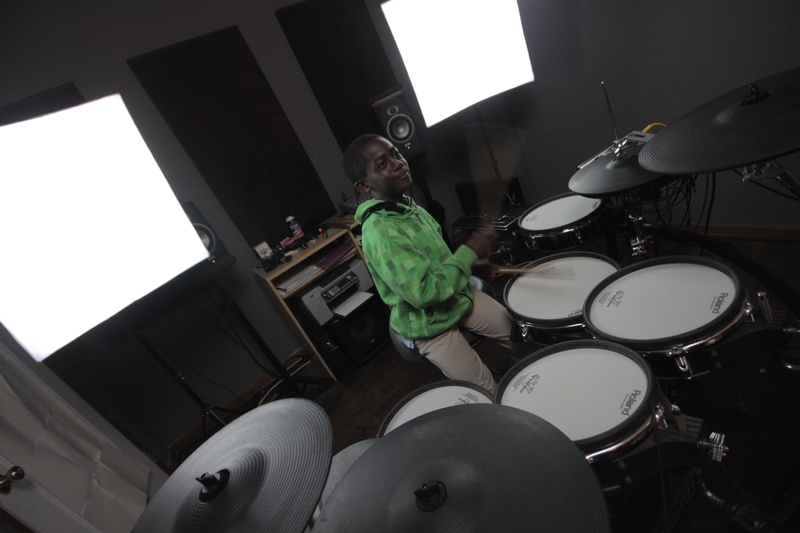 Currently Learning: Our own instrumental song! 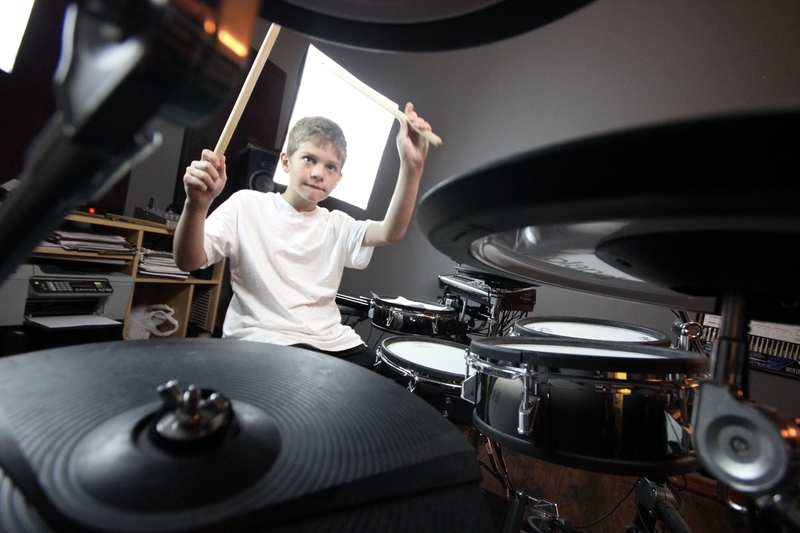 Advice To Others: Do what you want to do in life, follow your passions and dreams. 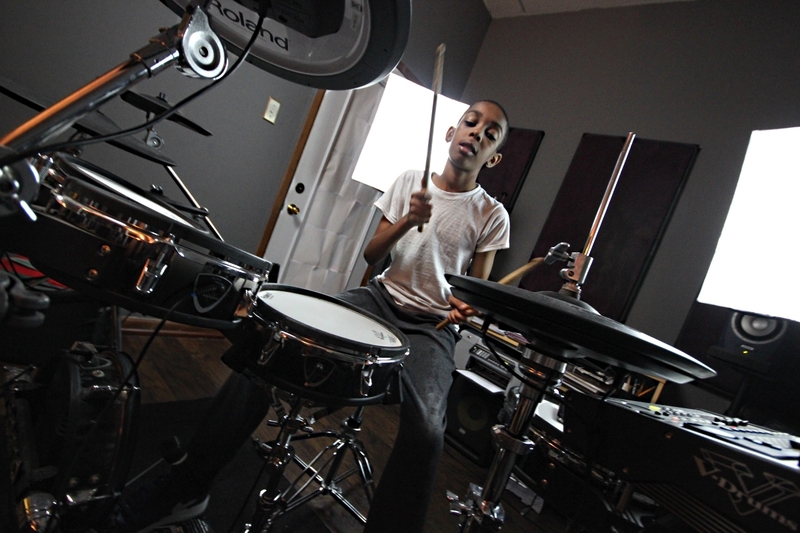 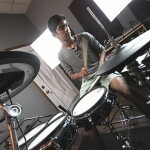 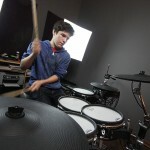 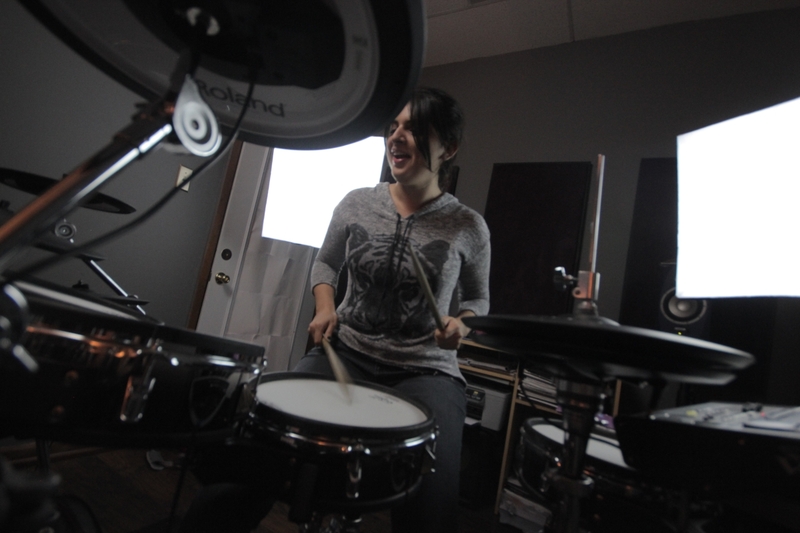 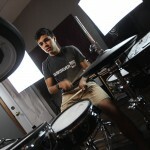 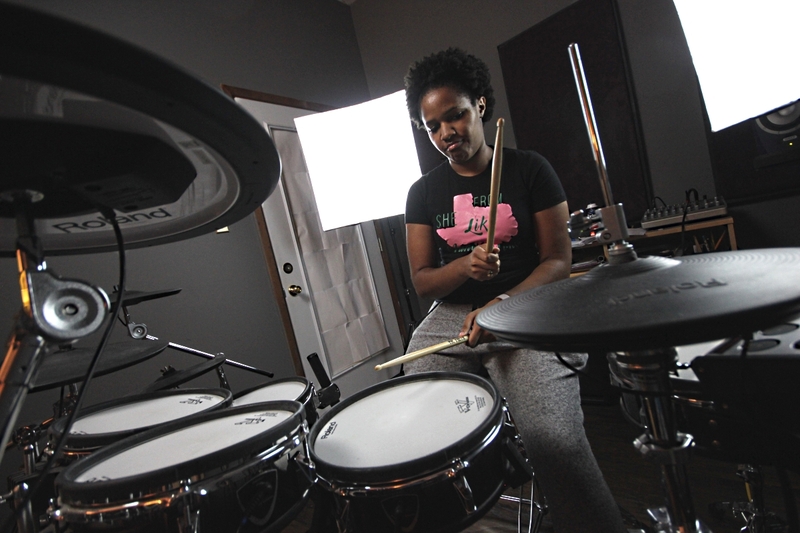 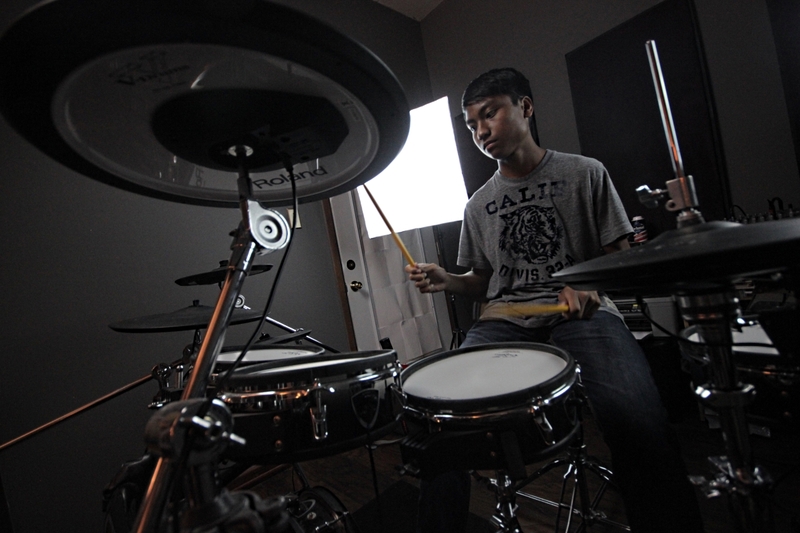 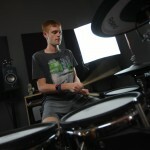 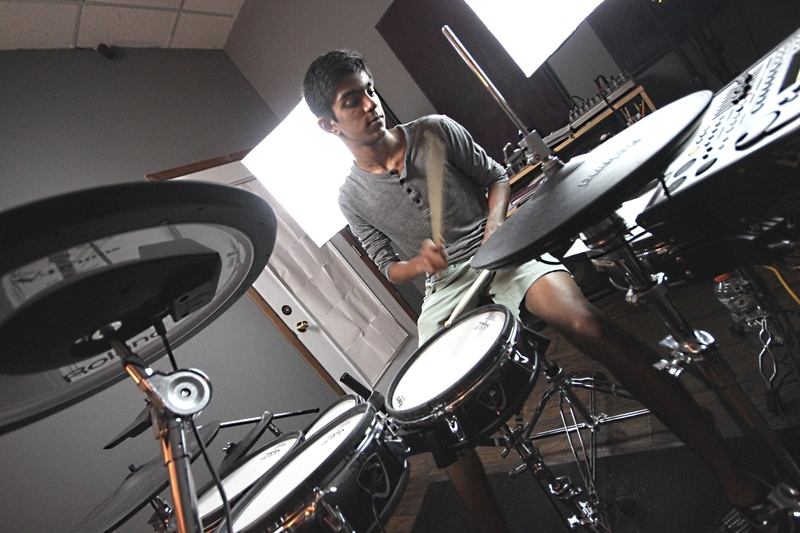 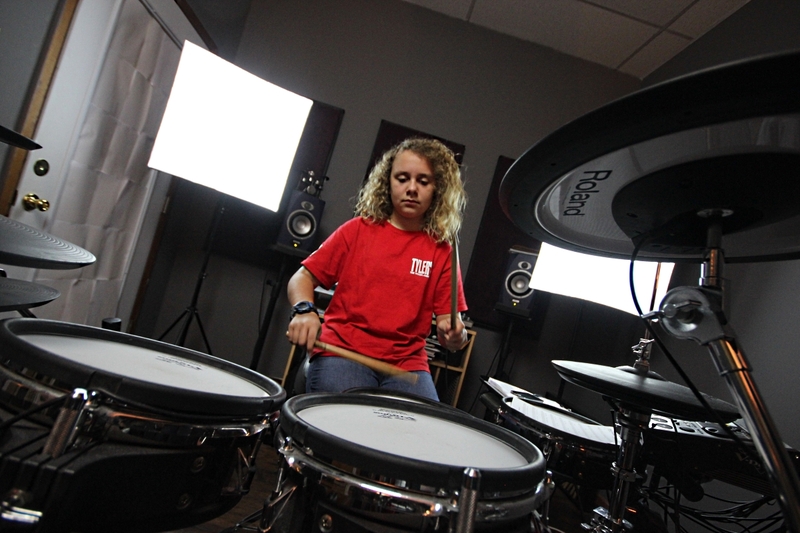 Drums are a great way of expressing yourself, and will help improve your confidence! 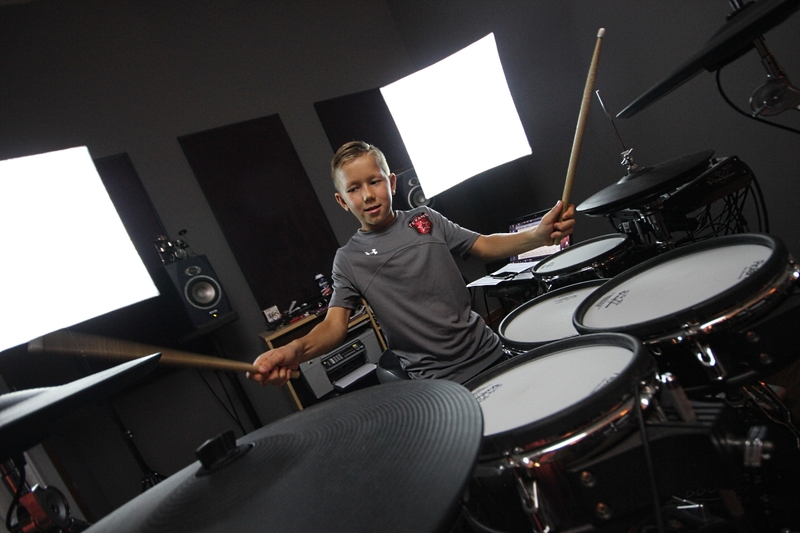 If you want to get better give Matt a call, you will NOT regret it. 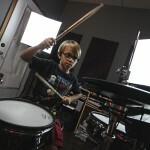 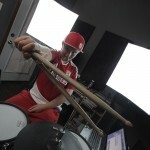 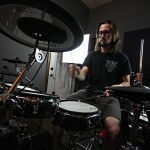 Matt is not only my drum teacher, he is a positive role model in my life! 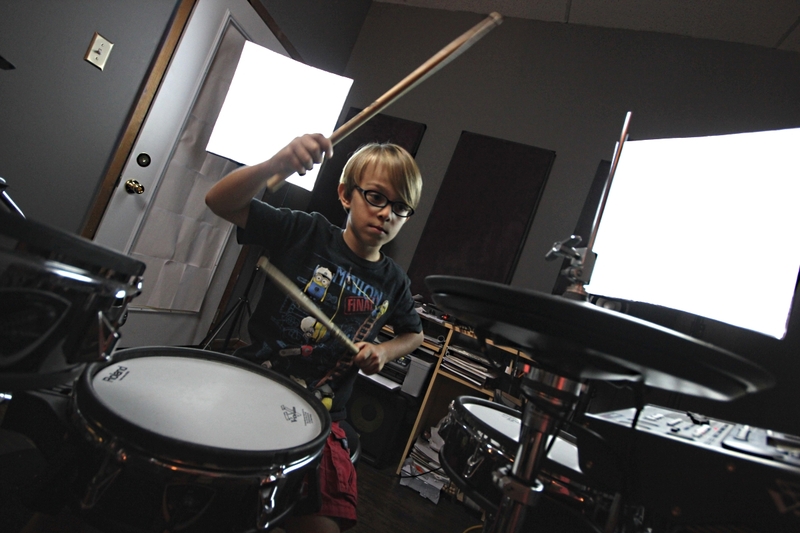 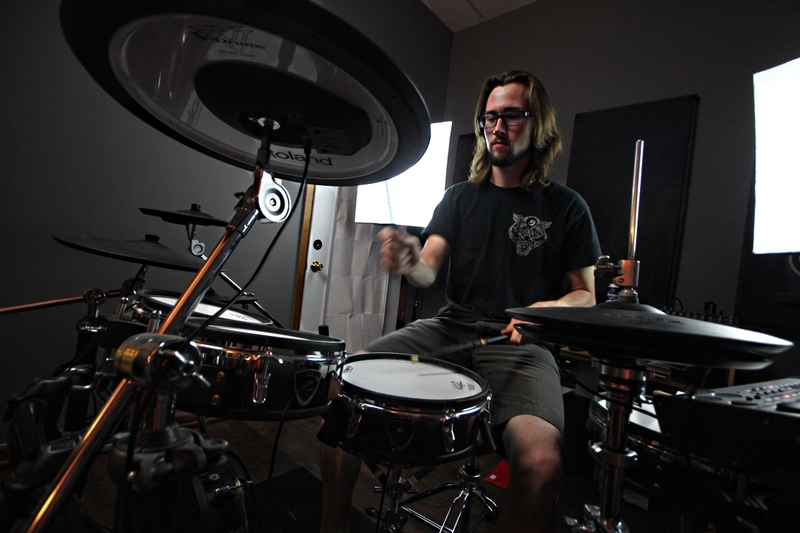 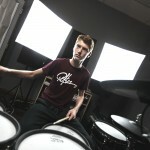 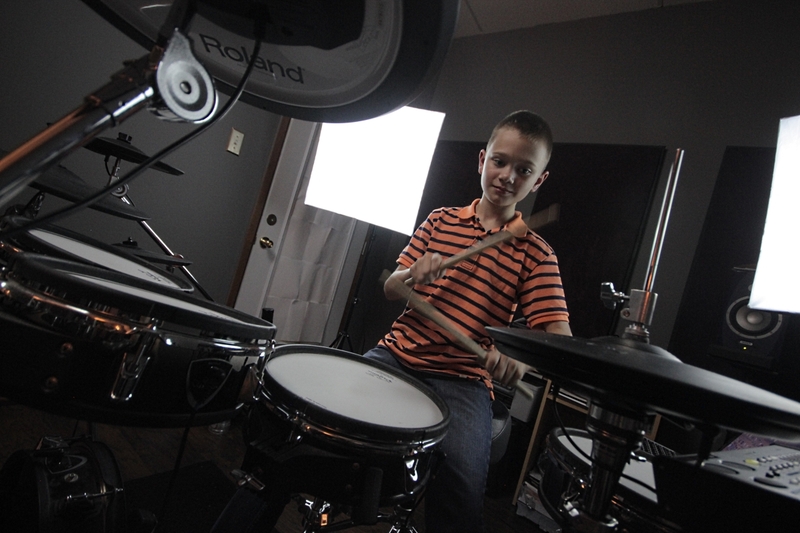 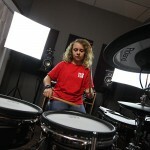 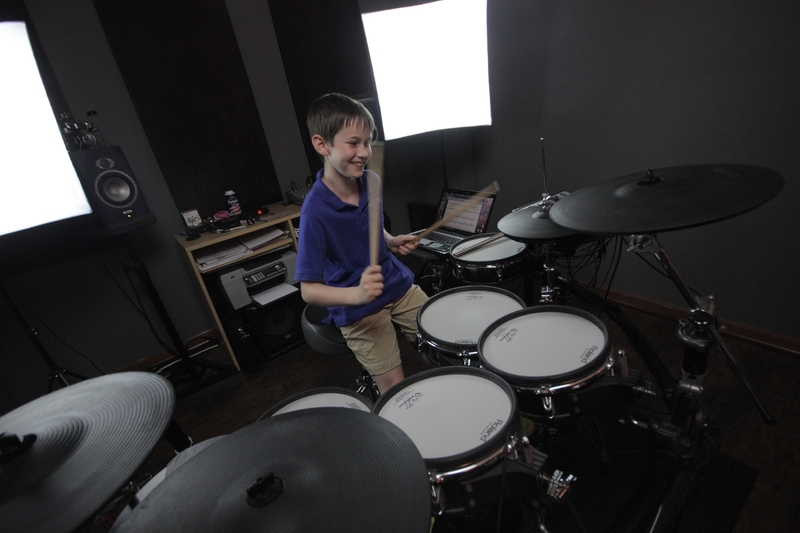 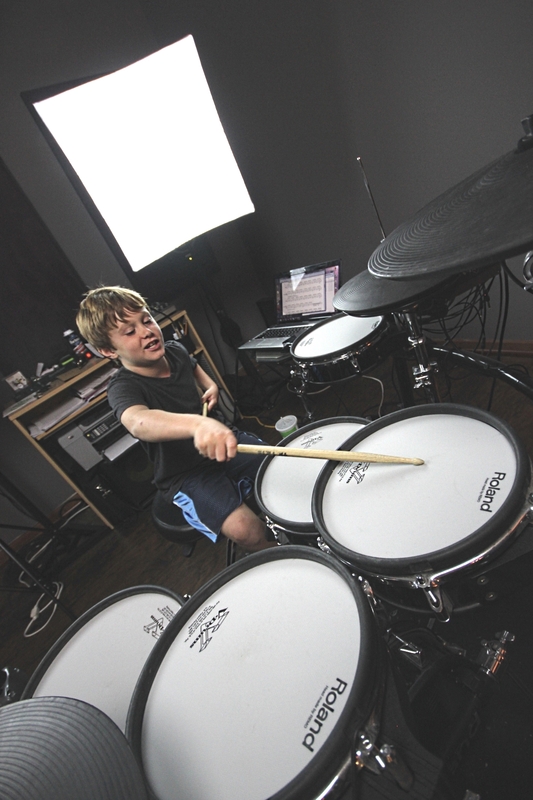 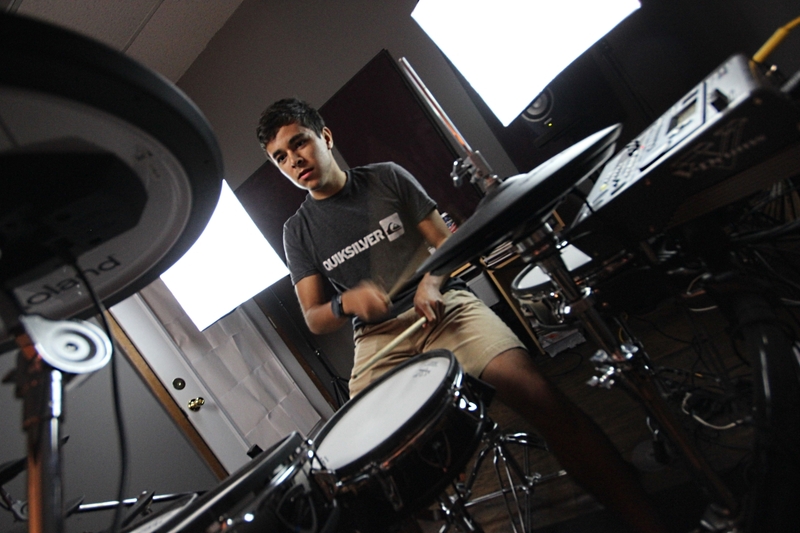 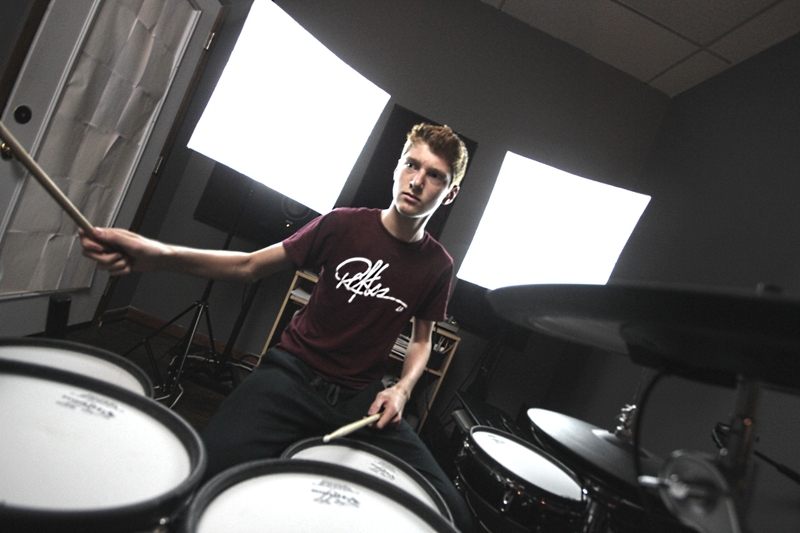 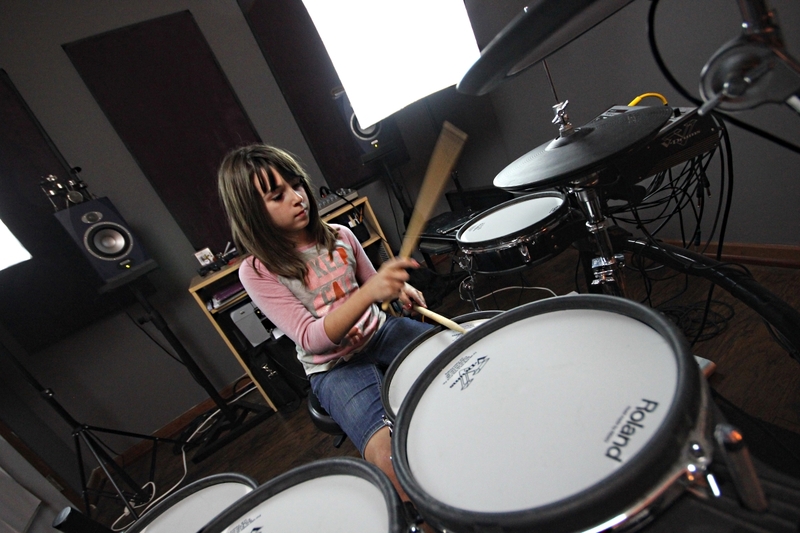 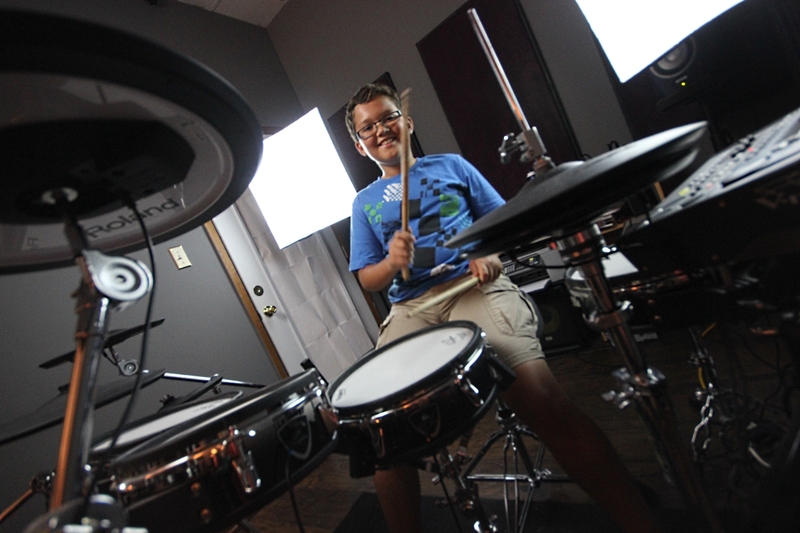 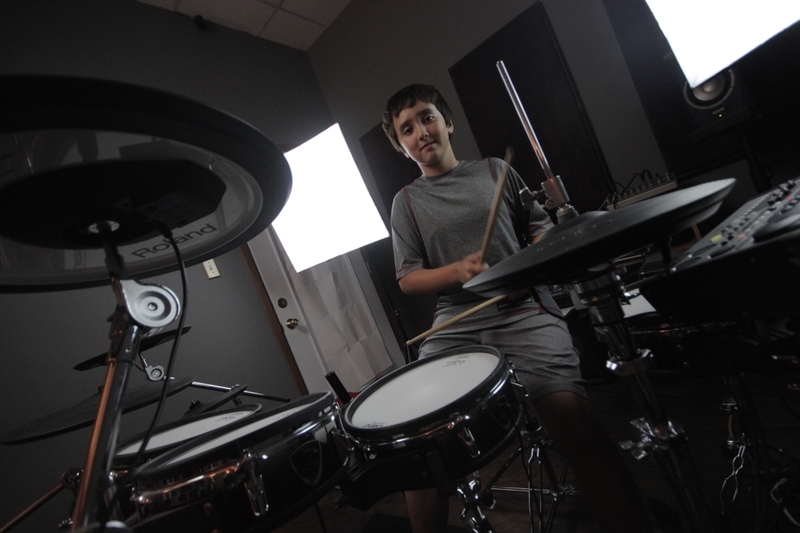 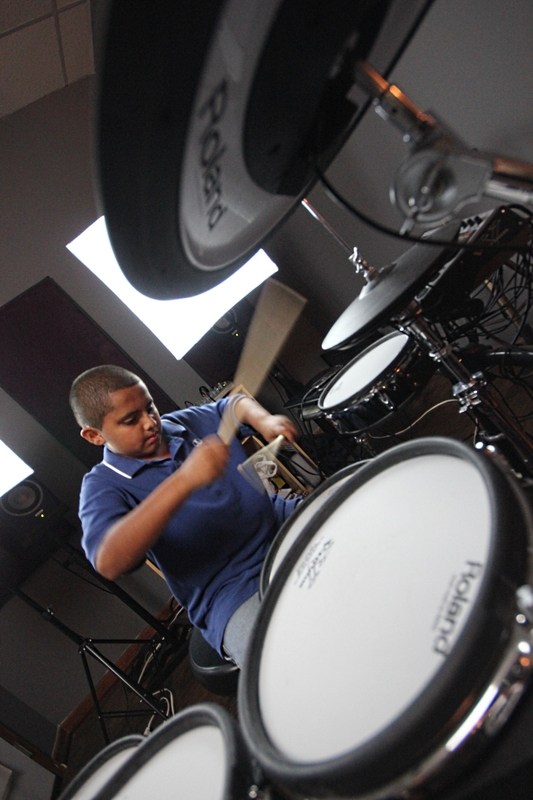 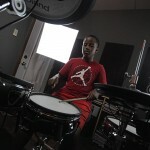 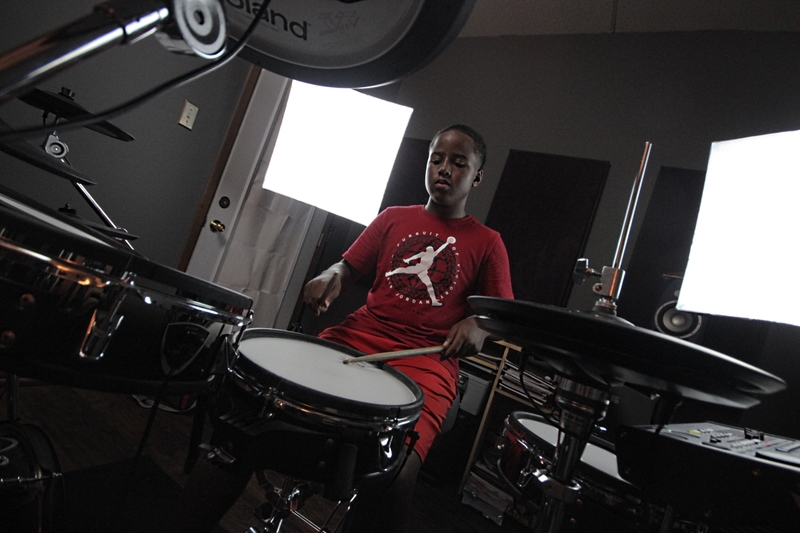 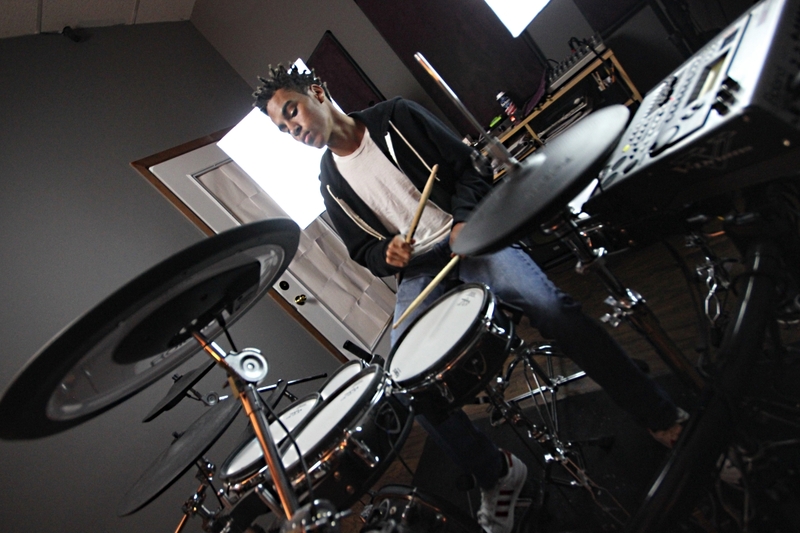 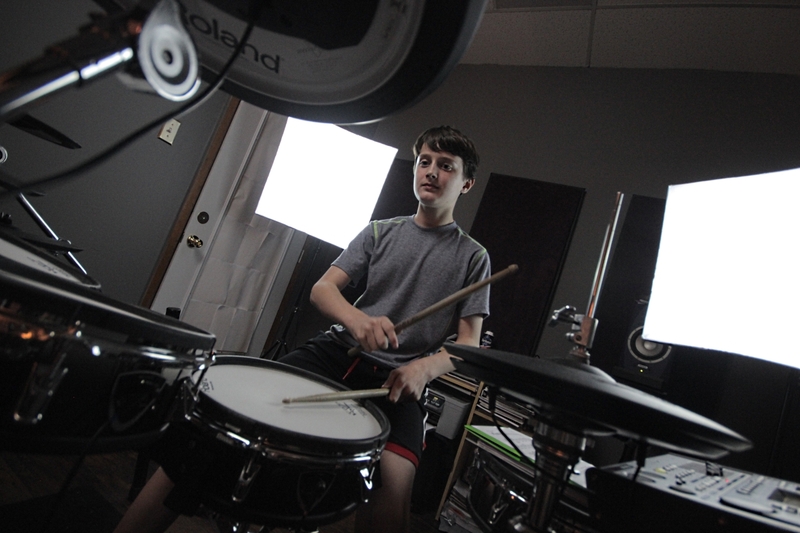 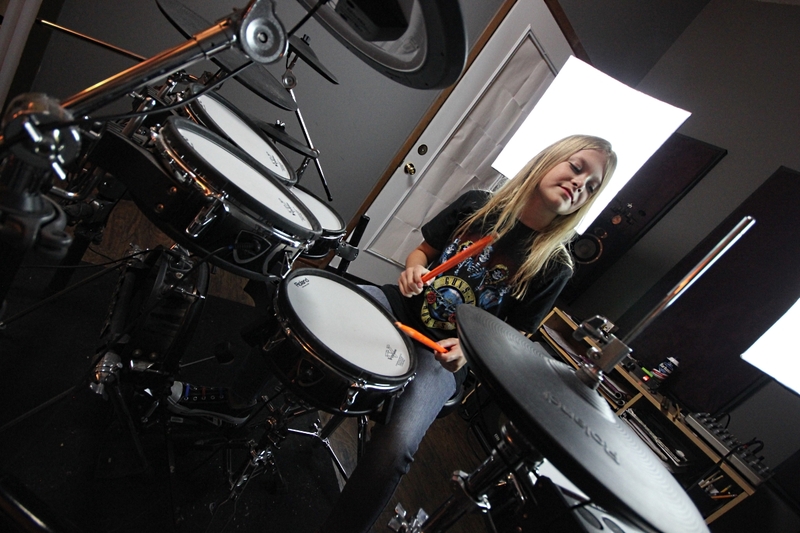 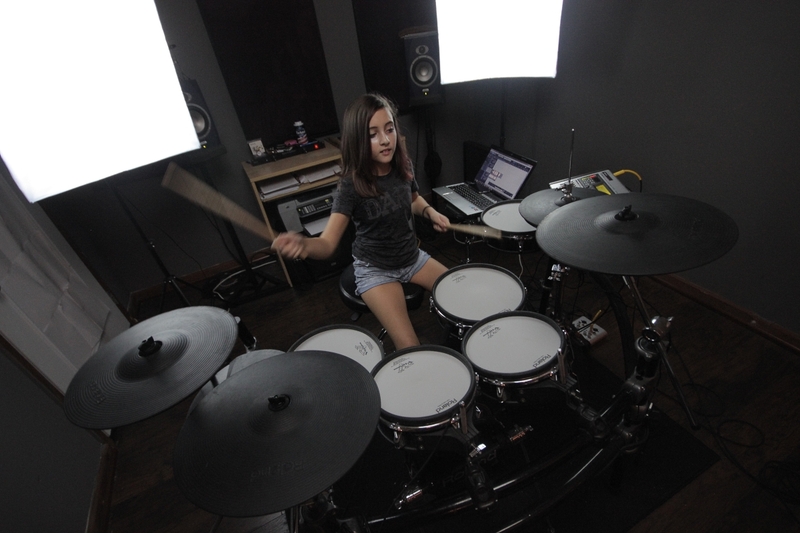 Click Here To Book Your Drum Lesson Today! 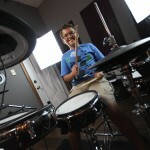 Favorite Bands: Eagles, Chicago, ZZ Top, The Who, just about any band with a driving drum beat. 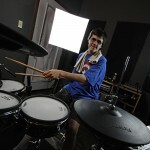 Favorite Drummers: Since I am older, as a kid, I admired Gene Krupa and Buddy Rich. 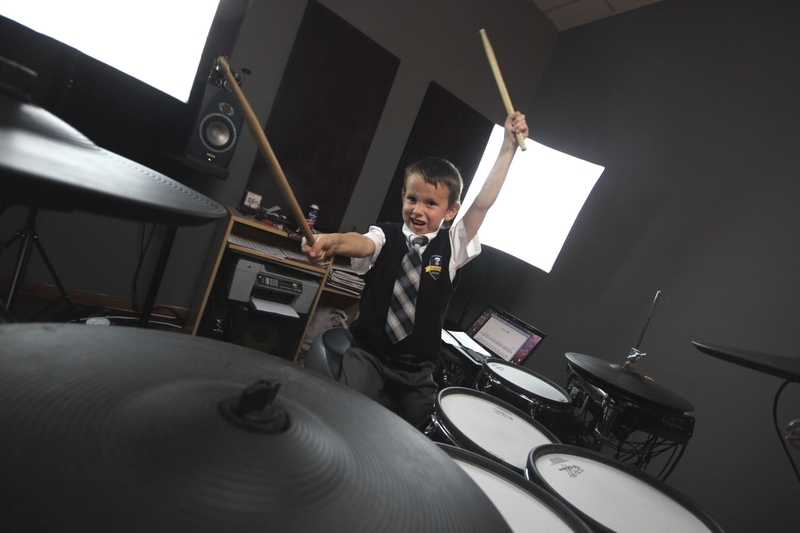 These two are the godfathers of drummers. 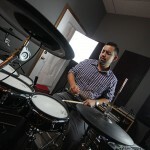 Check out Krupa and Rich on YouTube, you will be amazed. 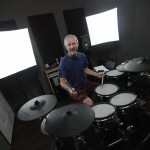 Danny Seraphine, the original drummer in Chicago, is also a drummer I hope to emulate.Matt is as an excellent teacher, as well as an excellent drummer. 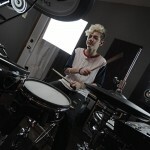 You can also check out Matt on YouTube. 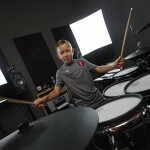 How long have you been taking lessons from Matt: 4+ months. 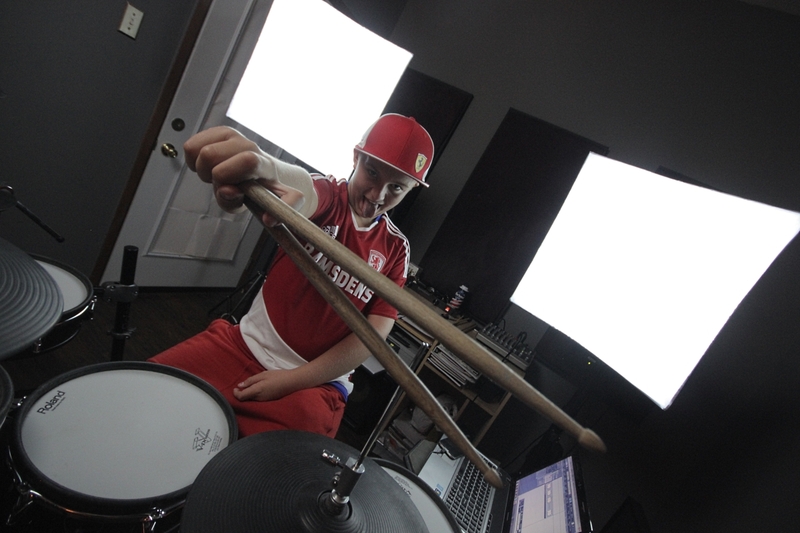 My Goals with Drums: To develop the technical skills to be a substitute drummer for a couple of bands and be able to sit in and play live with bands that play Rock music the way I play music. 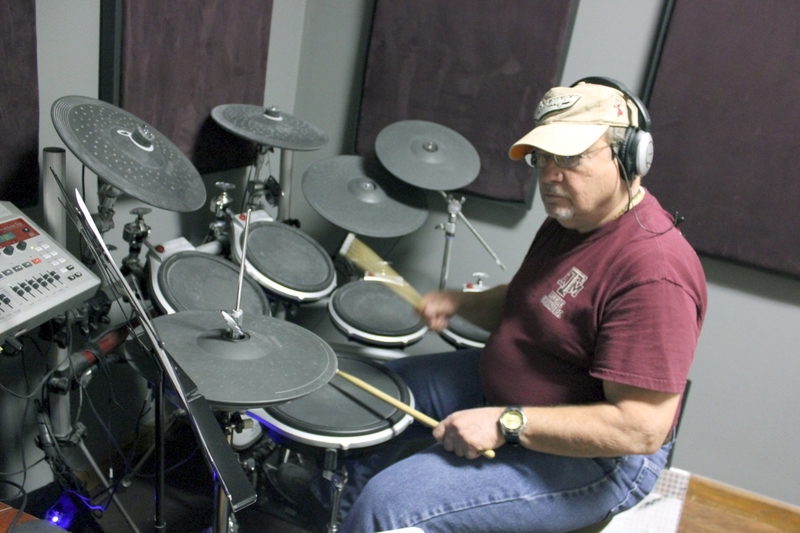 I am retired so we travel a lot, otherwise I would be looking for a band that needs a full time drummer. 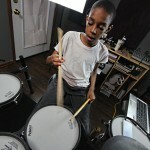 Biggest accomplishment with drums & lessons to date: Since starting with Matt, my coordination has improved significantly. 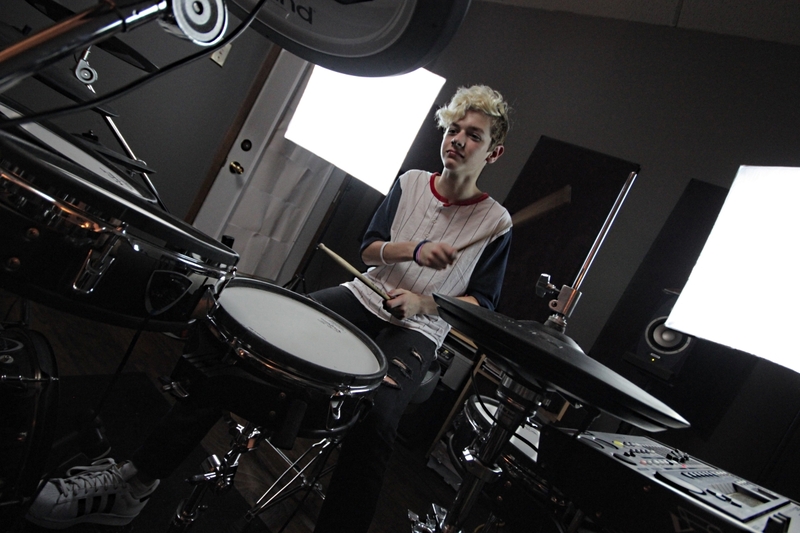 With the improved coordination, my confidence to play has dramatically increased to the point I think I could sit-in and play selected songs with most bands. 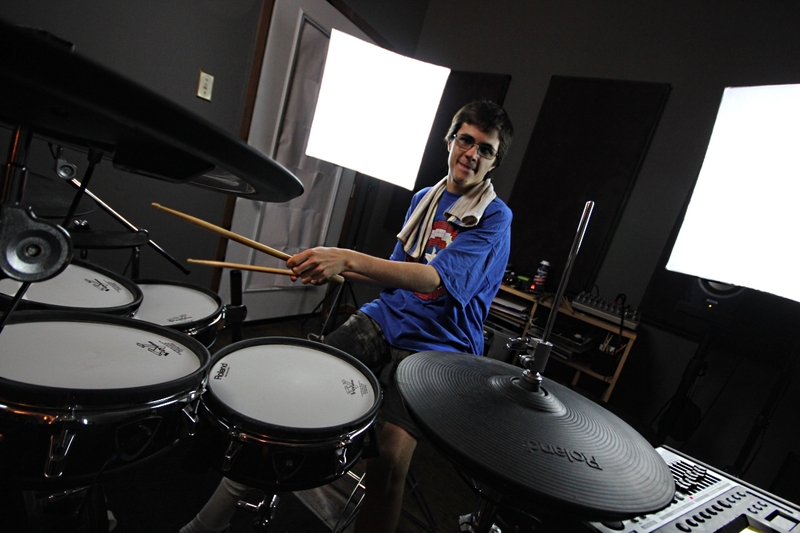 Also, for me, Matt removed the mystery of reading sheet music. 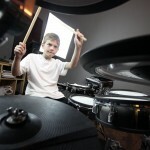 Future desire with drums and lessons: I have a strong passion for music. 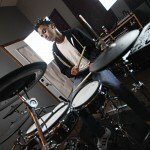 I want to play drums as well as Matt. 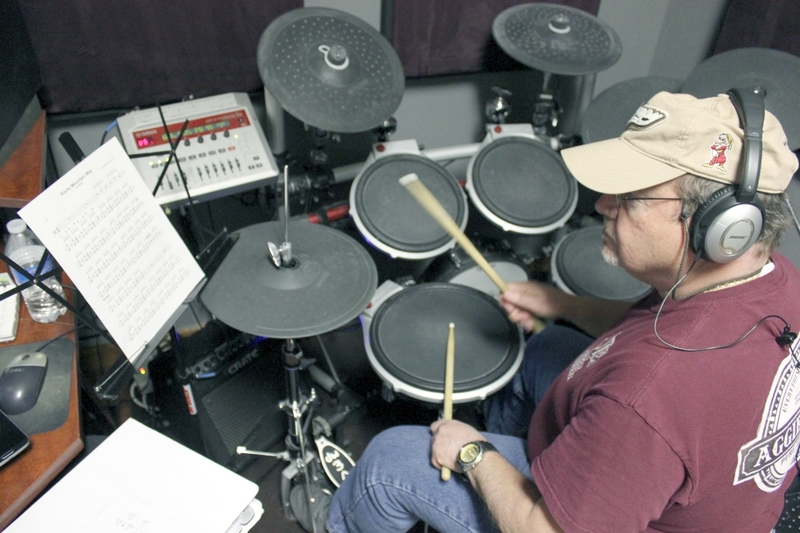 Also, I have a difficult time finding drum sheet music to the songs I want to learn to play, so I see a need to develop the ability to listen to studio recording and transcribe, or write, sheet music that is not available in music stores. 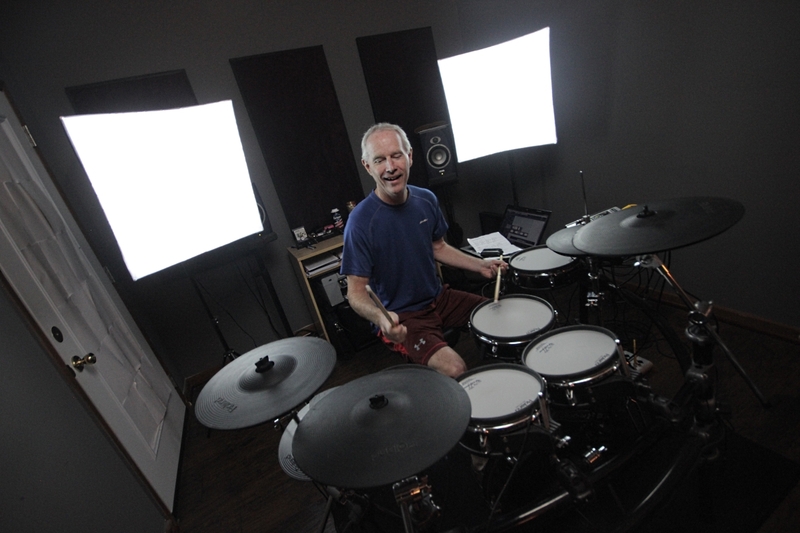 Current learning sessions: Learning Rocky Mountain Way by Joe Walsh. 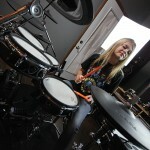 Next, I want to learn Victim of Love by the Eagles. 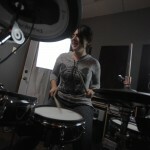 Words of advice: Learning to play drums has always been a goal of mine, and on the Bucket-List. 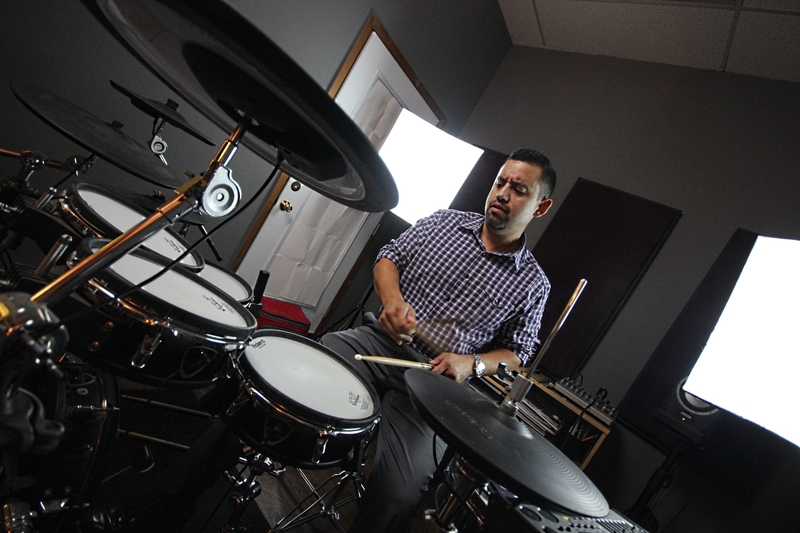 Now that I am retired and after playing ”air-drums” for years, I took that first step and contacted Matt about drum lessons. 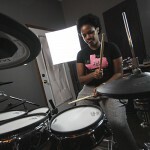 Getting to this point took me 55+ years. 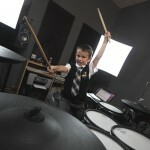 If you are reading this and considering taking lessons, my advice DO NOT THINK ABOUT IT ANOTHER DAY. 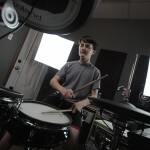 Make that call to Matt and get started. 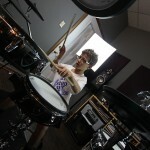 Also, once I decided to take lessons, Matt was not my first drum instructor. 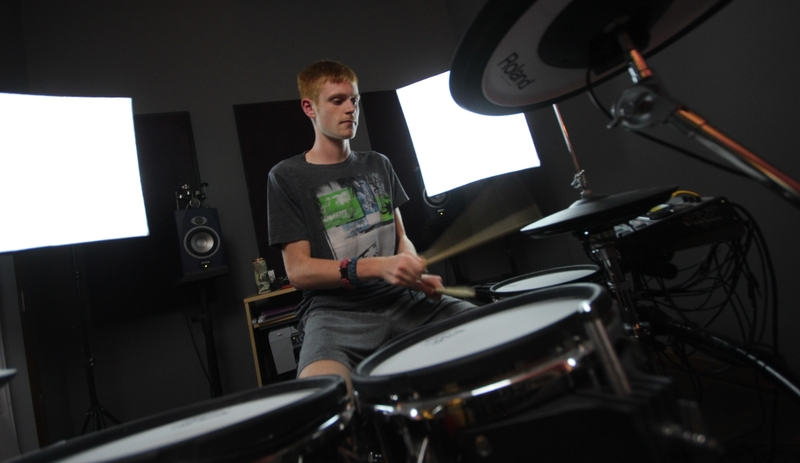 During my first session of lessons, I learned so little and became so frustrated I stopped taking lessons and waited two years before contacting Matt. 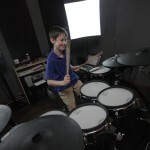 Matt and I connected immediately and I can say that with Matt, I learned more in two lessons then I did in three months with other instructors in the area. 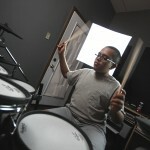 Additionally, I have seen Matt interact with his students under 10 years of age as well as his adult students. 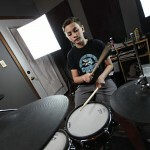 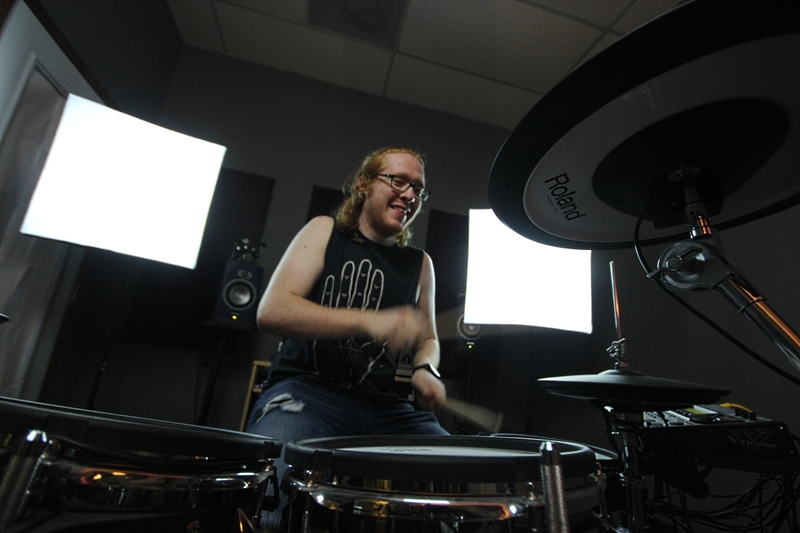 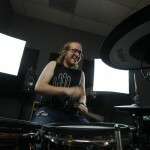 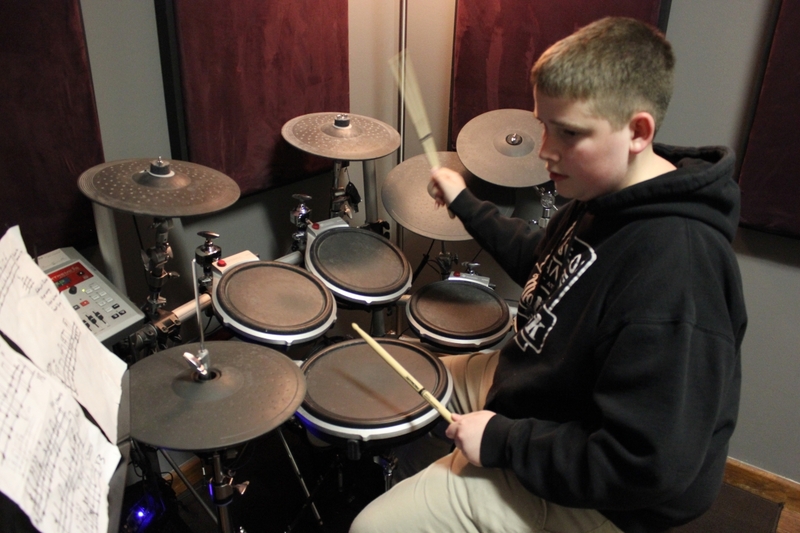 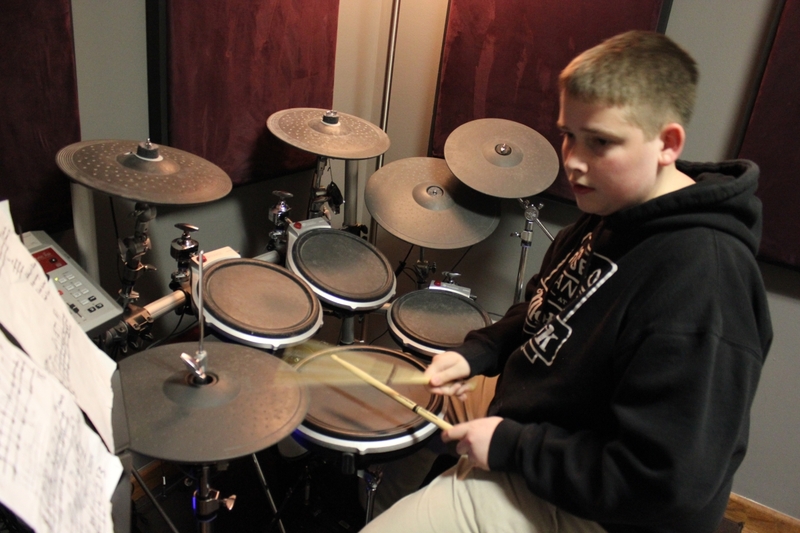 Matt has the ability to connect with students of all age ranges and varying drumming abilities. 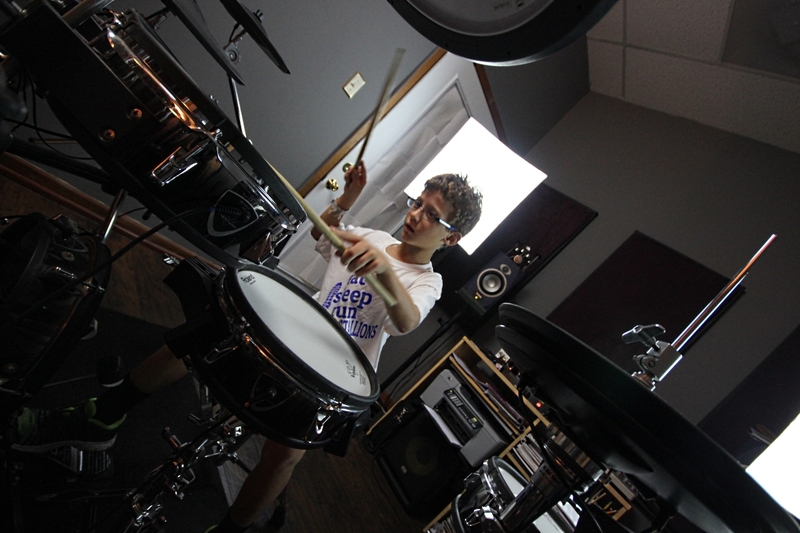 Matt is very patient but also expects his students to practice the fundamentals he teaches in class. 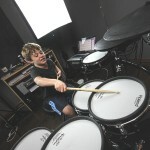 Practice between lessons is the key to developing the necessary skills. 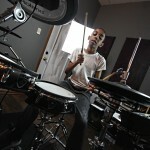 I estimate I practice, on average, 4+ hours daily, 5 days a week. 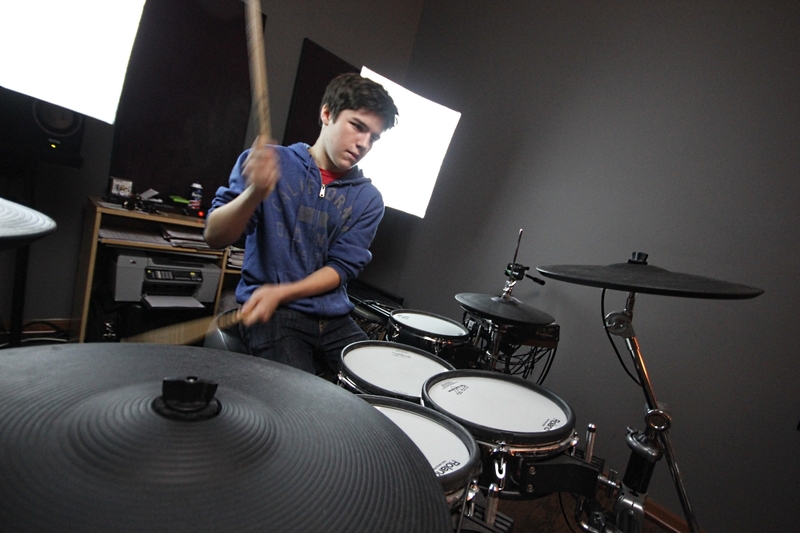 ROCK ON TO THE DRUM BEAT!